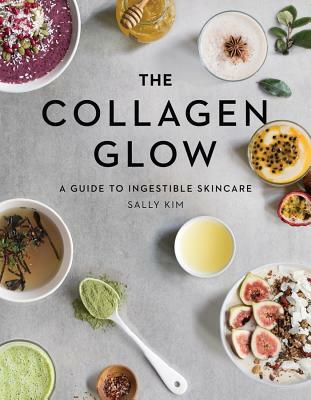 Skincare entrepreneur Sally Kim grew up drinking her Korean grandmother's bone broth-- essentially collagen broth--so when she experienced a painful burn and turned to collagen to heal and regenerate her skin, it was an epiphany. She realized that collagen is actually the key to the world-renowned "ten-step" Korean beauty routine. Here, Kim offers a different ten-step plan that includes ingesting collagen for good skin, healthy joints, and strong hair and nails.